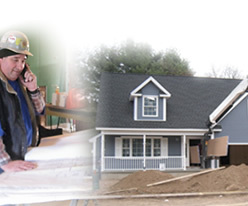 Westover Building Supply Company has been providing Western Massachusetts and Northern Connecticut with interior and exterior building supplies since 1962. Our goal is to provide commercial and residential contractors and builders with quality products, at a fair price. 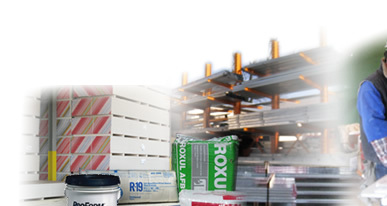 Our product line includes, Drywall - Sheetrock Products, Steel Framing, Insulation, Fasteners, Drywall/Plaster Tools, and Plaster Products. We also provide professional delivery by experienced crews to the job site or will load your vehicle at our Cash and Carry supply yard located at Telegraph Avenue and Prospect Street in Chicopee. We're here for all your sheetrock, drywall and building supply needs. When you order materials from Westover Building Supply, you can expect them to be delivered to your job in a timely manner and in the best condition possible. Click here to view our products. Now affiliated with AMAROK and BMA, a whole new range of products and services are available at Westover Building Supply. Westover Building Supply Company service areas include Western MA, Northern CT, The Berkshires, Central CT, Southern VT and Southern NH. 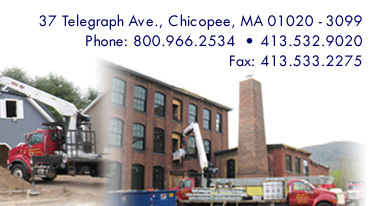 Westover Building Supply is proud to serve Western MA area towns including: Springfield MA, Chicopee MA, East Longmeadow MA, Holyoke MA, Longmeadow MA, Ludlow MA, Monson MA, Northampton MA, Greenfield MA, Pittsfield MA, Lee MA, North Adams MA, Palmer MA, Agawam MA, South Hadley MA, Westfield MA, West Springfield MA, Wilbraham MA, Worcester MA, Hartford CT, Enfield CT, Keene NH and Brattleboro VT for all their sheet rock, drywall & gypsum needs.